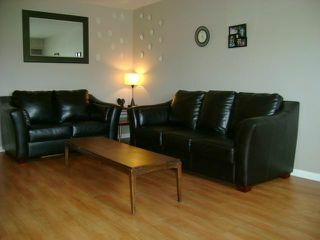 Showings start Thursday May 10th, Offers received May 14th. 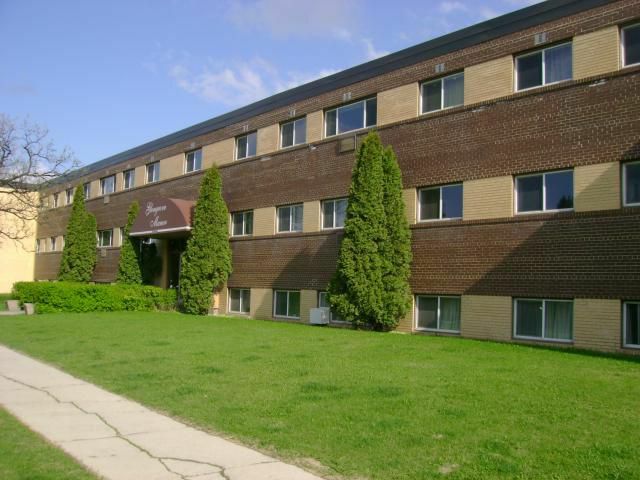 Fantastic second floor condo in a great building! Very centrally located within walking distance to Grant Park Mall, Pan-am Pool, & bus stop with direct access to downtown. 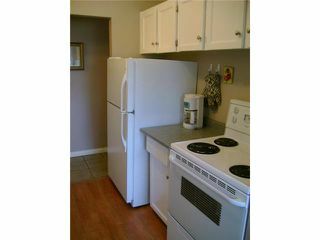 Bright and spacious Living Room & Dining Room, galley style Kitchen with white cabinets, fridge, stove, & dishwasher included! 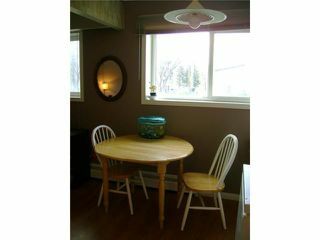 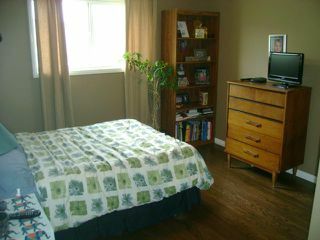 Two large bedrooms both with hardwood flooring and double closets, insuite storage, as well as a storage room down the hall. 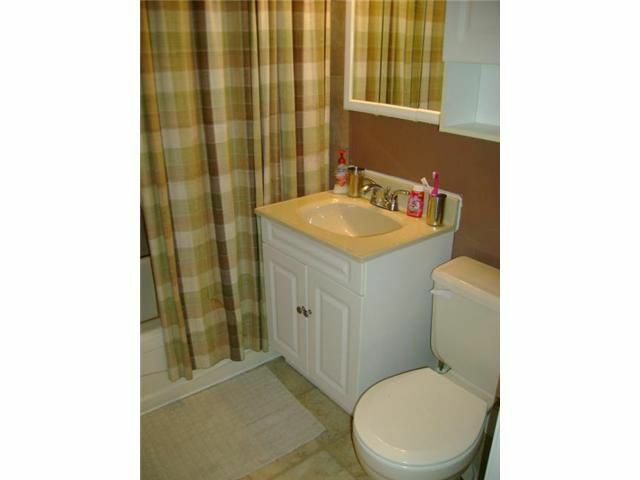 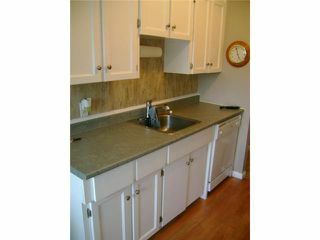 This unit has many upgrades including: newer flooring throughout, updated Bathroom, new paint. One parking stall included, laundry room on every floor. A great affordable alternative to renting!